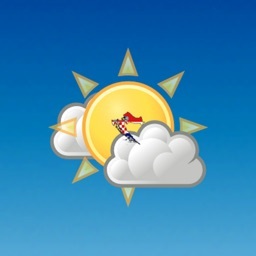 Sailing Support Croatia is designed for yachtsmen and visitors to the coastal region of Croatia. 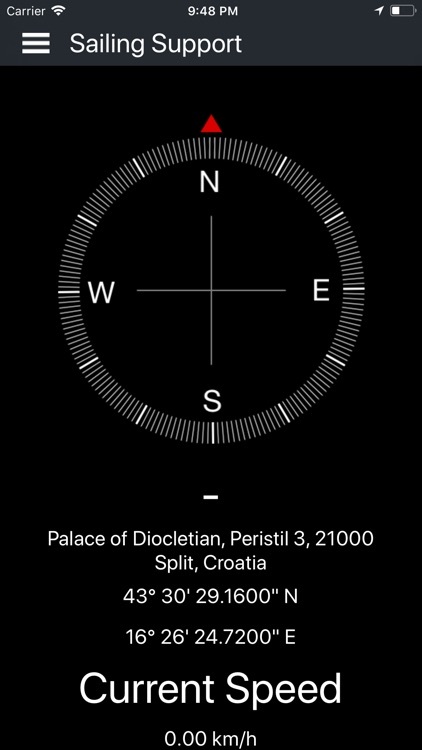 App specially designed to help you navigate through Adriatic coast. 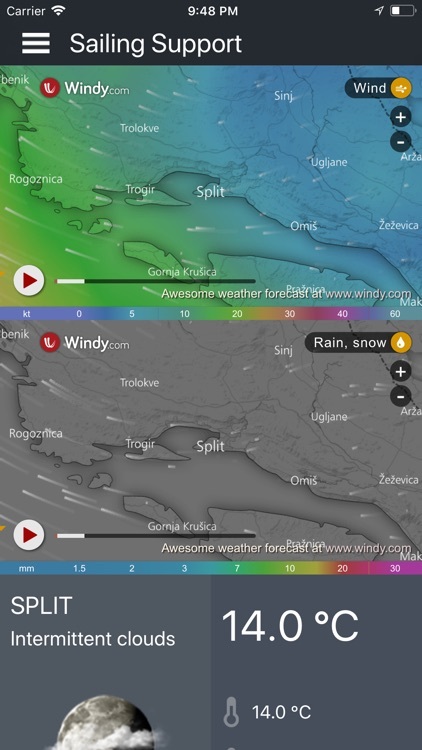 Weather forecast and danger alerts are integrated with maps and GPS coordinates. 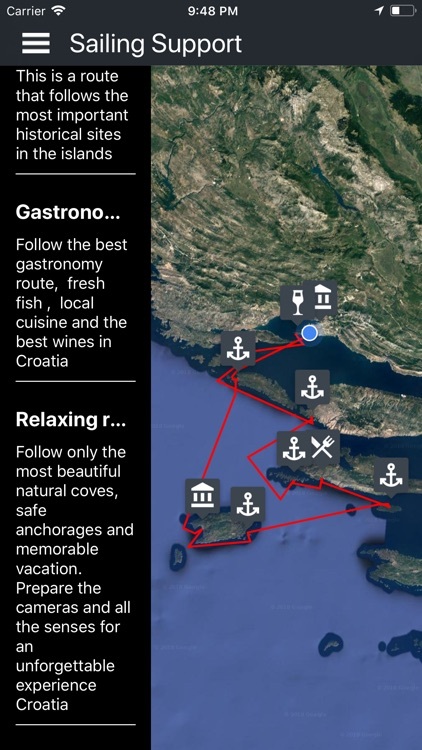 Sailing Support Croatia offers information about places of interest: what to see, where to stay, where to taste the local cuisine, which are the main cultural attractions and how to travel from one city to another. Sailing Support Croatia provides guests with all the information they need to increase the quality of the vessel’s service. 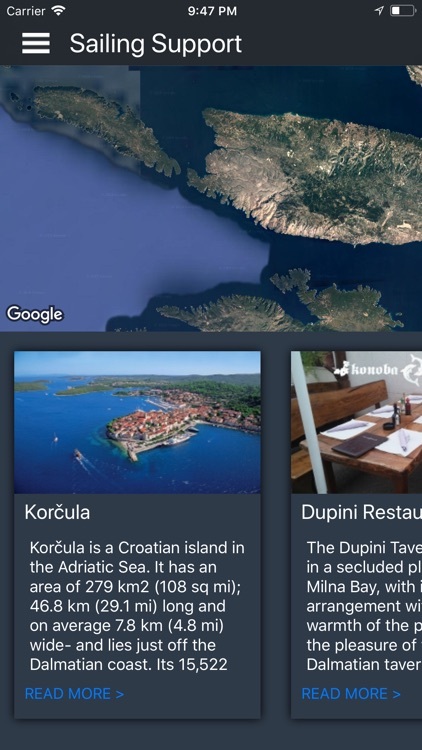 The application is complemented and enriched with verified data so that guests can make the most of their vacation to get to know our culture, the coast and the islands of Croatia. 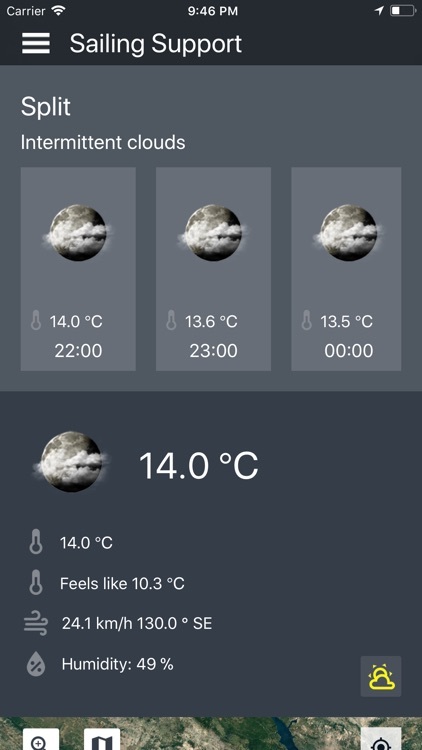 WEATHER FORECAST - professional weather forecast for professional navigators. Those with experience know how important is to have accurate weather conditions while on the sea. 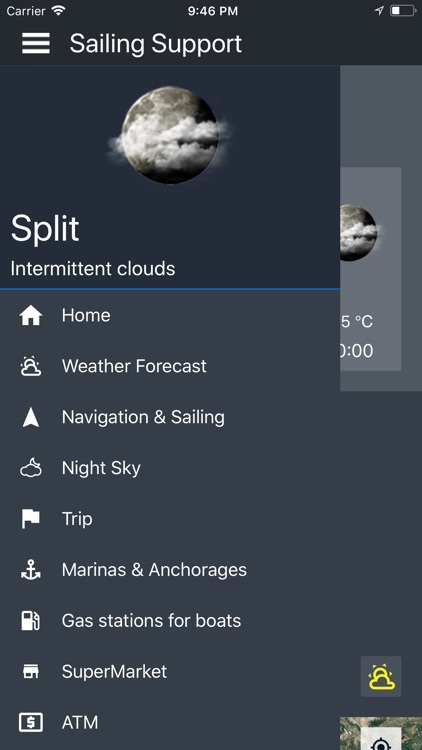 NAVIGATION & SAILING - take control of your course direction, current sailing speed and GPS position with compass. 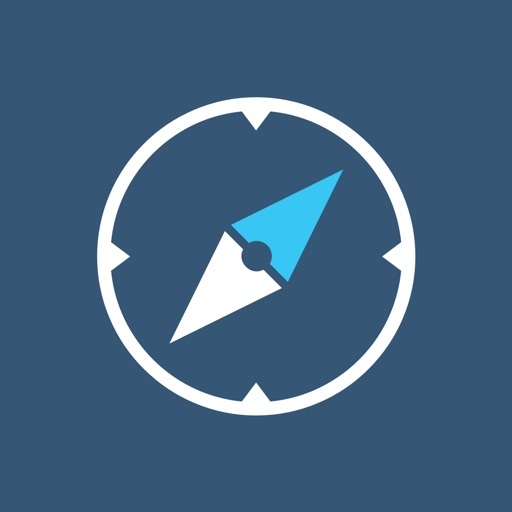 TRIP - navigation and sailing module gives you possibility to plan your sailing route and calculate distance – very simple and very fast. MARINAS & ANCHORAGES - detailed map of all marinas and anchorages on your sailing route. 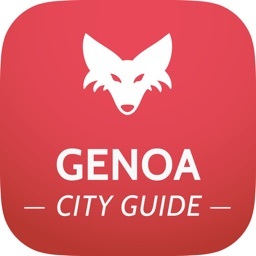 Select your city or island and explore your next route points. 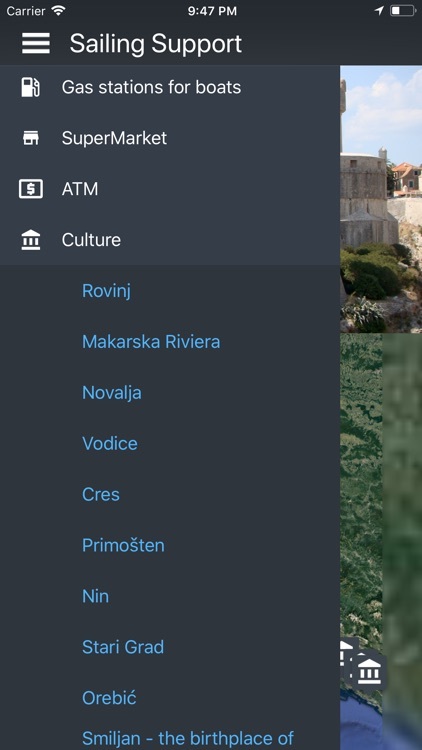 CULTURE - app will help you find and visit cultural and historical buildings and sites on Adriatic coast. 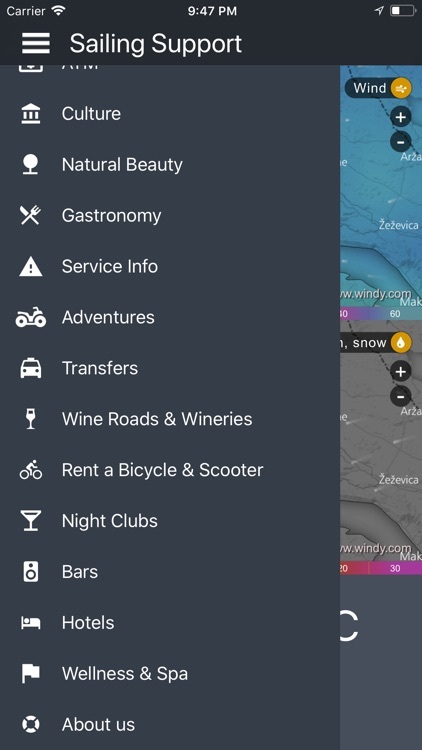 Use map and click on the locations to find out more. GASTRONOMY - selection of finest restaurants on your sailing route. With a few clicks find a restaurant whether is fish or grill or pasta restaurant. SUPERMARKET - we included wide list of all Super Markets in the area of your sailing route. Find your nearest supply facility in a few clicks. SEA HELP - you are out of fuel? Your engine has failed? 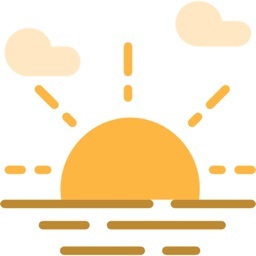 No worries, use our application to reach nearest professional help. ATM - an updated list and map of ATM machines for you to find the closest one. Use our ATM locator to find ATM and cash locations near you. ADVENTURES - see our picks for the best outdoor adventures in the Dalmatian shore. Rent a quad and explore the Adriatic wilderness. 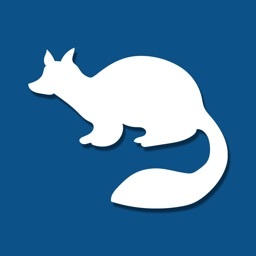 HOTELS - app gives you extensive search for the perfect hotel. Our hotelfinder will help you to select the most suitable hotel for you in the city where your yacht will be stationed.